Easy Recipe, To Make Flour Tortillas . We are pleased today to offer you a Easy Recipe, To Make Flour Tortillas . Traditional flour tortillas recipe - homemade and much better than store bought. 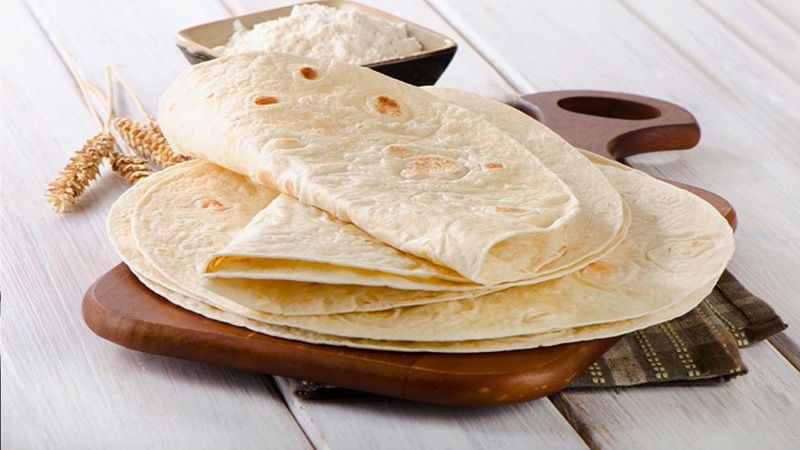 These Best Ever authentic mexican Homemade Flour Tortillas are tender, soft and flavorful. 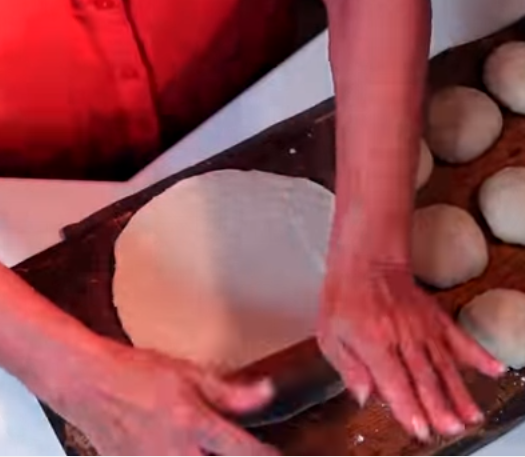 How to make flour tortillas?? Surprisingly easy to make with just a few simple ingredients! 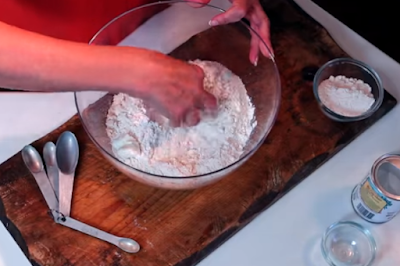 They’re super easy recipe for making flour tortillas . - 3 cups all-purpose flour. 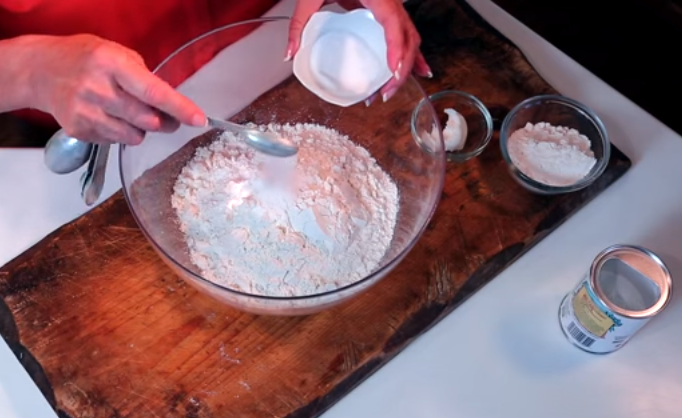 - 2 teaspoons baking powder. - 1 teaspoons salt . - 1 cup hot water . 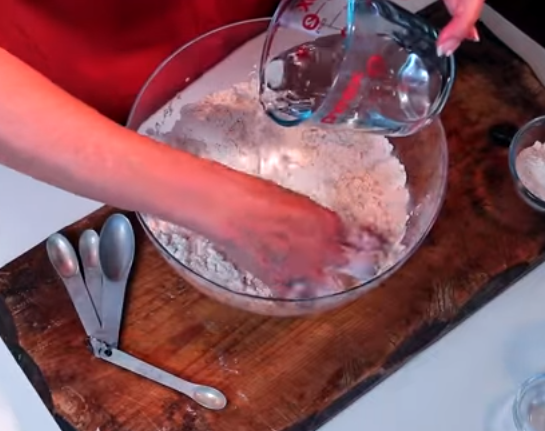 Combine the flour and salt in a large bowl , add baking powder and shortening. Continue combine until consistency of small crumbs . 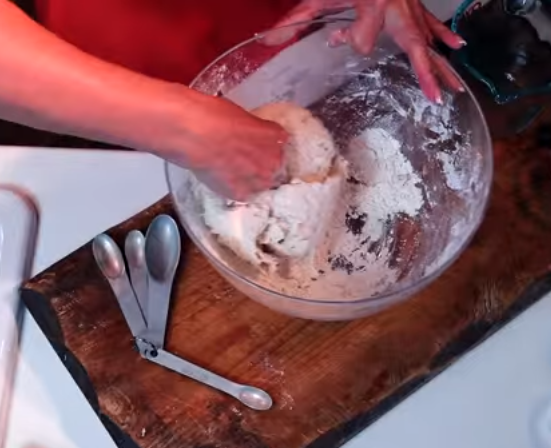 Add warm water slowly while mixing and just enough to make the ingredients look moist. 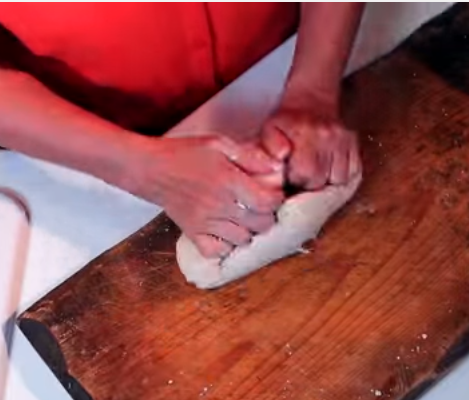 Lightly flour your rolling area, and roll each ball with a rolling pin to about 1/8 inch thickness. 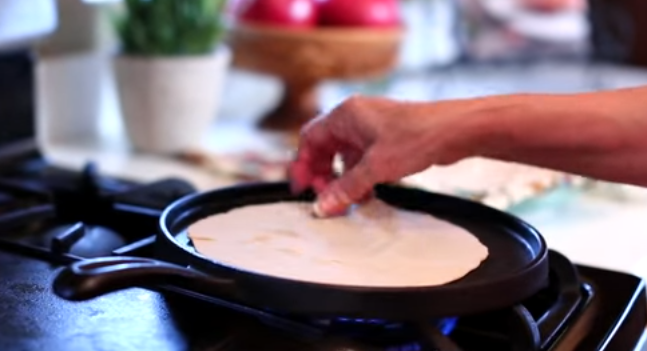 Preheat comal (griddle or cast-iron skillet) ,cook each tortilla for 1 to 2 minute each side on a medium heat. 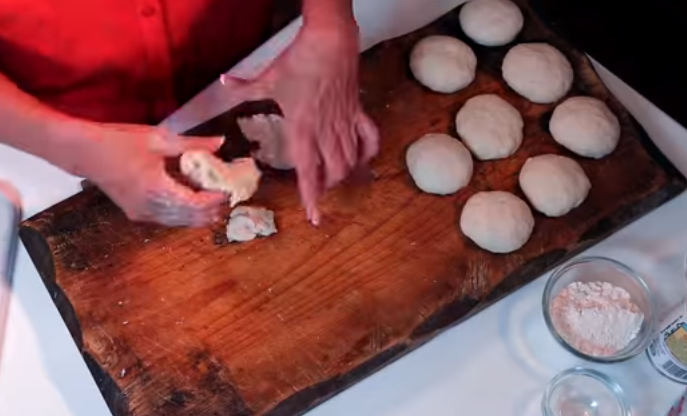 Watch the tortilla bubble up. 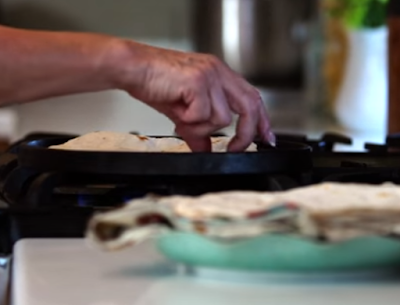 Press down gently when tortilla forms air pockets. Each side should just start to brown on any raised areas, or until the tortilla does not look doughy.